Clients often ask what should or shouldn’t we wear for our family portrait. I know as a parent family photos are not always fun, but here are some tips and ways that you can make better family photos. That you can treasure forever. Have people say words that end in “Y” (silly, happy, puppy) as Y gives a natural smile. I would rather have a photo with no smile rather than forced or fake. Avoid saying the word no, because kids lockup and they don’t like to do things wrong, divert attention to something else. Allow them to be themselves, because that is what you want in photos to catch the personality of your family and kids. Try to stay relaxed. I have a 10 month old and 5 year old and it is not always that easy for family photos. Allow them to play and be silly. What to wear during your portrait session. Clothing options vary depending on the style of the session being done. 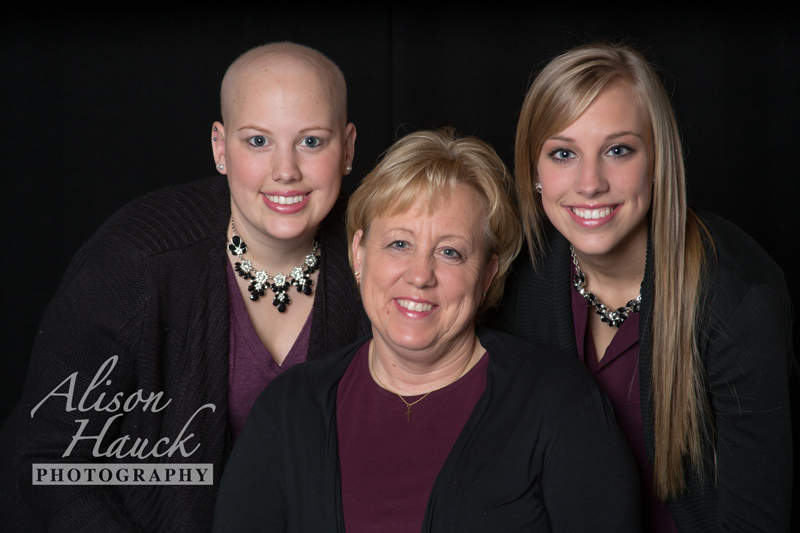 The majority of sessions I photograph are truly capturing the relationships of your family and children together. The goal is to direct the viewer’s eye to the faces and relational elements of the photograph. Therefore, I recommend simple clothing for my fine-art relational portrait subjects in the studio and on location for family portraiture. I recommend simple and solid colors that blend well together. Worried about arms being big, if so, wear long sleeve or short sleeve shirts that ends right above elbow. Feel free to wear accessories scarves and jewelry. http://www.colorcombos.com/ – is a great website for color choices. What not to wear during your family portrait session. Avoid mixtures of light and dark tones together as this creates “visual confusion”. Patterns in clothing for the most part should be avoided, because it draws your attention away from the most important part of the photos your faces and can cause “visual confusion”. Patterns can make you look large or wider than you are. Avoid wearing all white as that can wash out faces depending on skin tones of family members. Hope this tips will make your next family session easier and not so stressful. Memories fade with age, but pictures and albums last forever. That is way I’m yours, Alison Hauck Portraits & Design, LLC, is your photographer capturing all your treasured memories every step of the way.